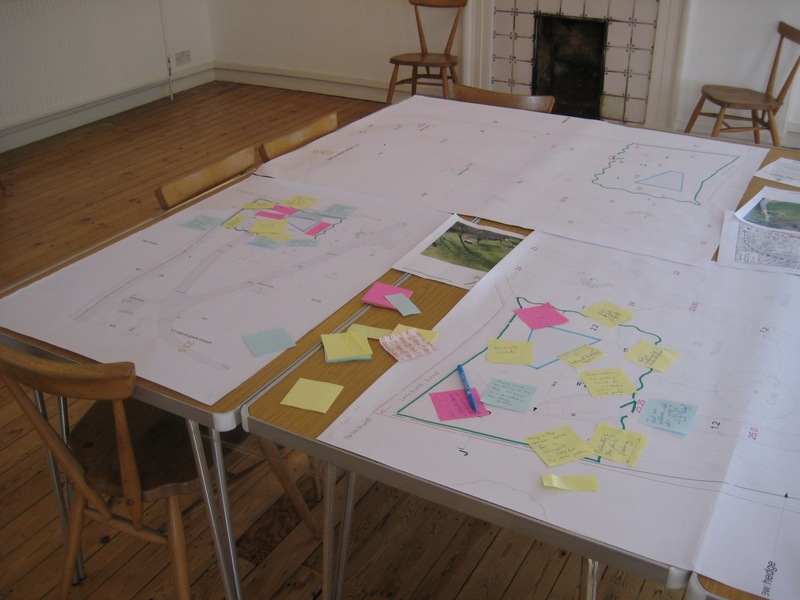 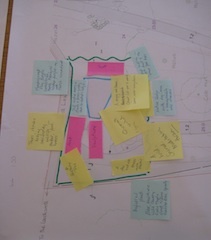 On Saturday 25th June, the Pool Design Group (part of the LGA) hosted an all-day design event at Birdwood House. 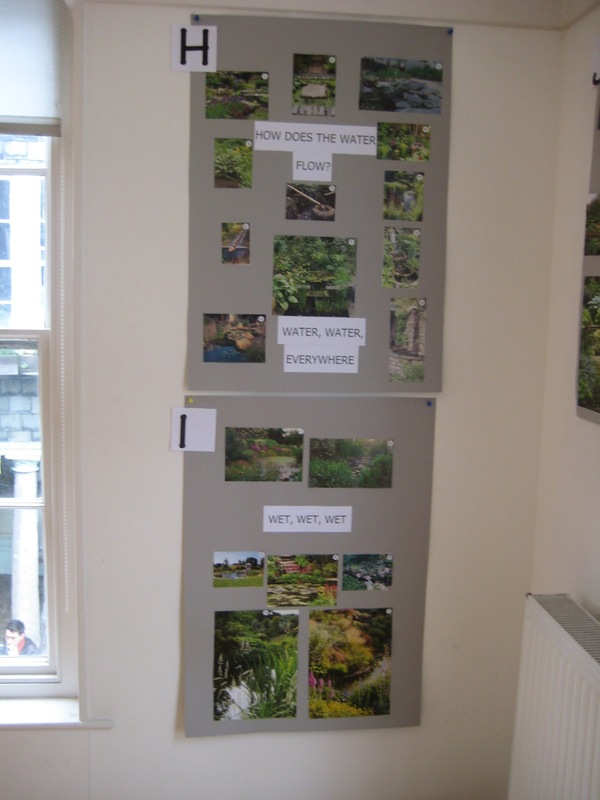 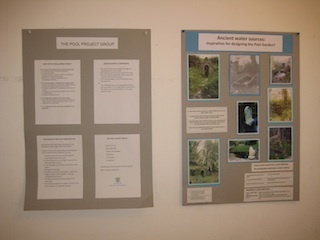 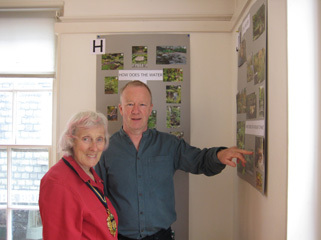 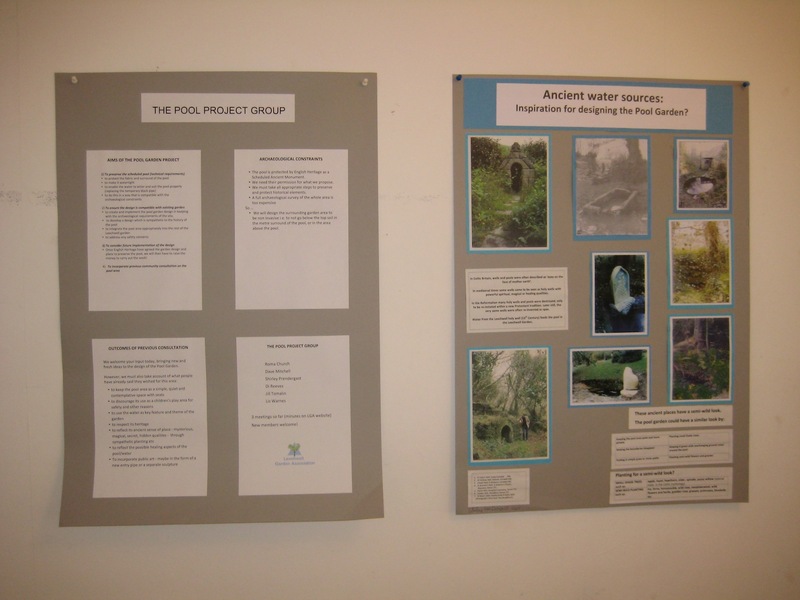 The aim was to gather ideas from the local community about the design of the area surrounding the immersion pool that is situated in one corner of the Leechwell Garden. 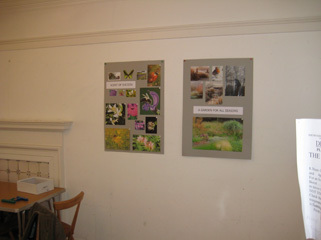 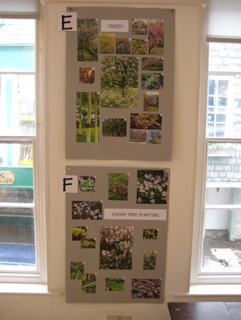 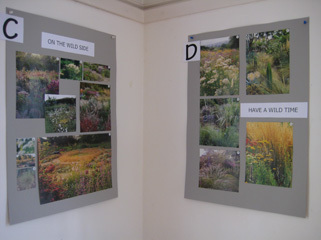 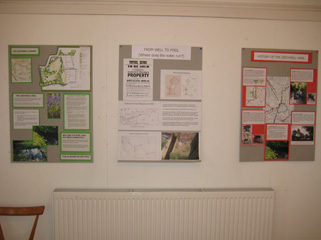 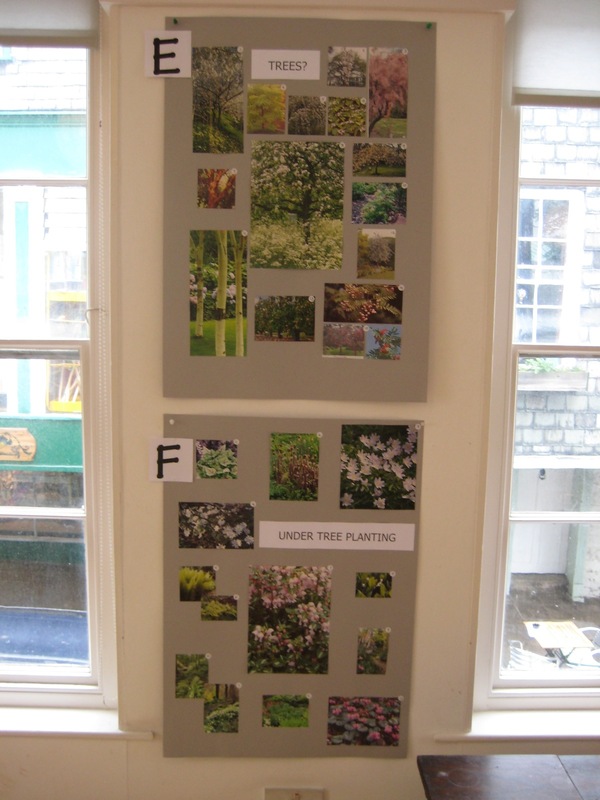 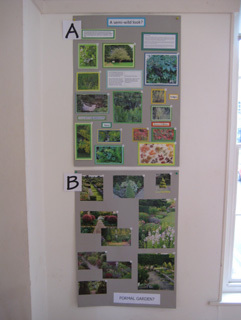 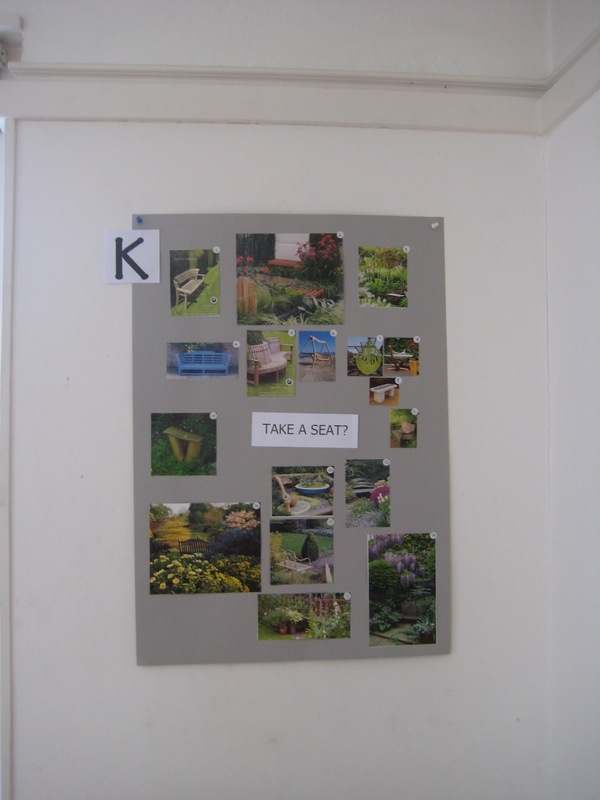 The pictures below show the plans and posters showing various design options - trees, seating, paths. 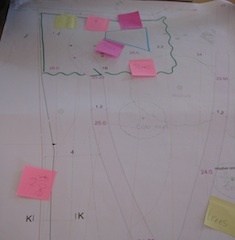 As usual, click on a picture for a more detailed view. 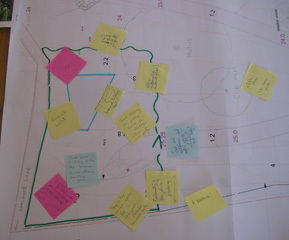 Around 100 people attended and 54 of them filled in a questionnaire, which you can read here. 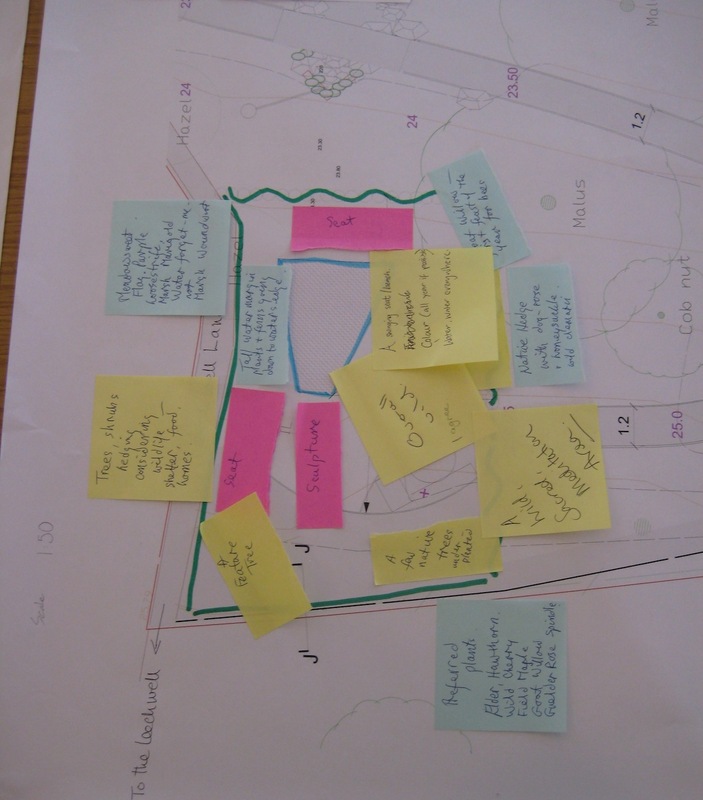 A detailed report, analysing the questionnaire responses, has been compiled by Dr Gill Dunne. You can read that here.